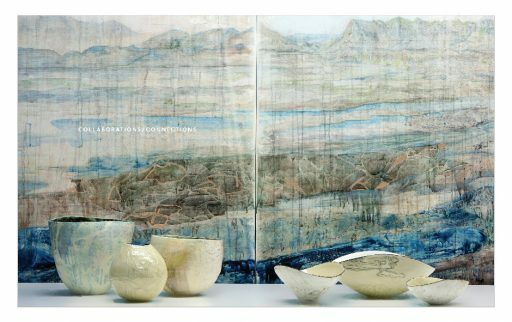 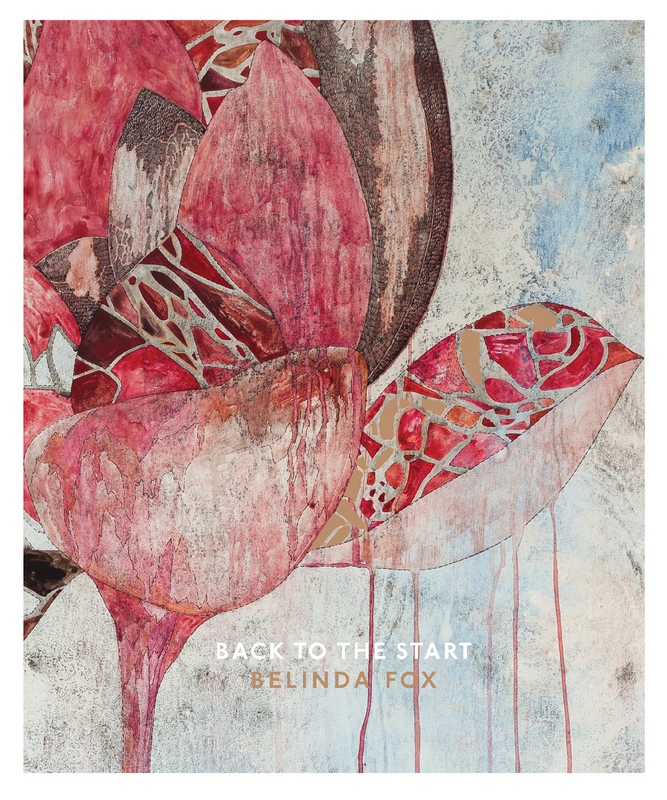 Back to the Start is a profile of mixed media savant Belinda Fox, one of the leading voices in Australian print, ceramic, and sculpture art works. Back to the Start is a profile of mixed media savant Belinda Fox, one of the leading voices in Australian print, ceramic, and sculpture art works. 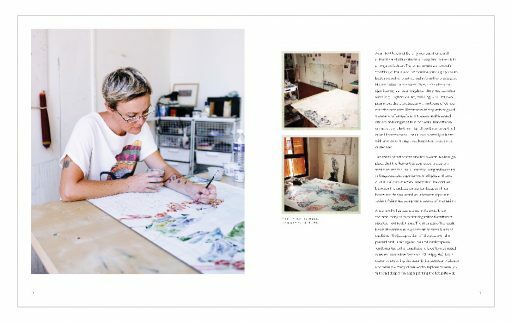 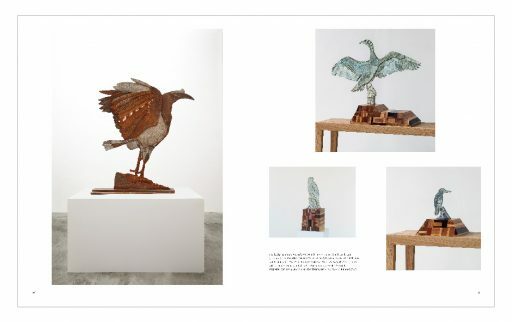 Featuring essays from close associates, we follow Belinda’s journey through her work as a printmaker, an independent artist, a collaborative ceramicist, and a sculptor. 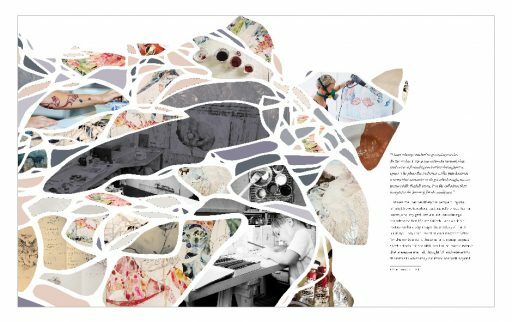 Fox has undergone numerous artist residencies, and is the recipient of dozens of prizes, awards, and grants. She is continually improving on her art forms, methods of expression, and her collection of inspirations and influences. 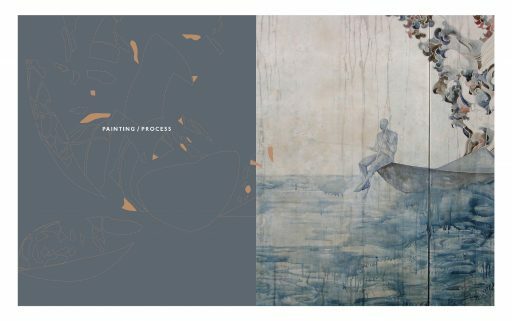 Here, Fox presents the fragility of life and its simultaneous unfathomable solidity through the lens of the journey of the individual. This is Back to the Start.